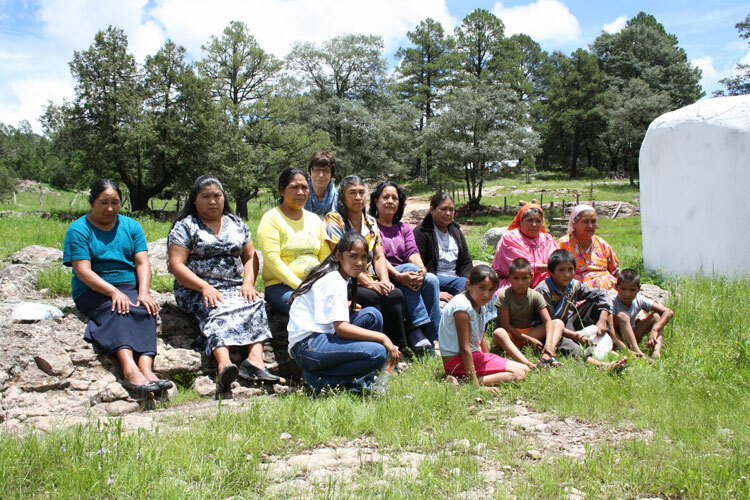 The indigenous communities in the Sierra Tarahumara are increasingly struggling with ecological problems. 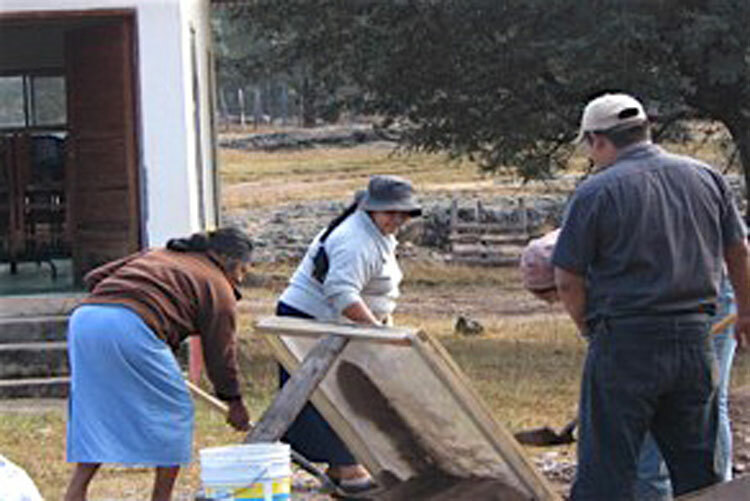 As a result of the deforestation of the mountains, which were once densely wooded, the water table is out of balance and the quantity of precipitation is dropping. Even more serious is the fact that the water is increasingly contaminated with pollutants. Forestry is contributing decisively to this desolate situation due to the high water consumption of sawmills – as is the revival of mining. 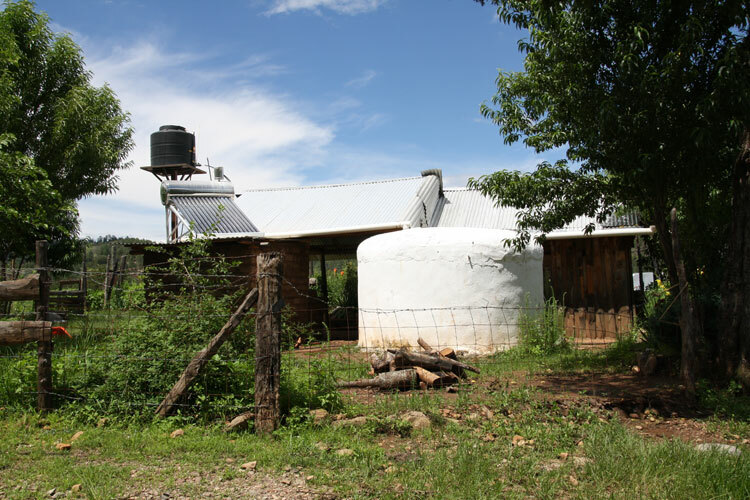 For indigenous communities, it is increasingly difficult to have access to clean drinking water. 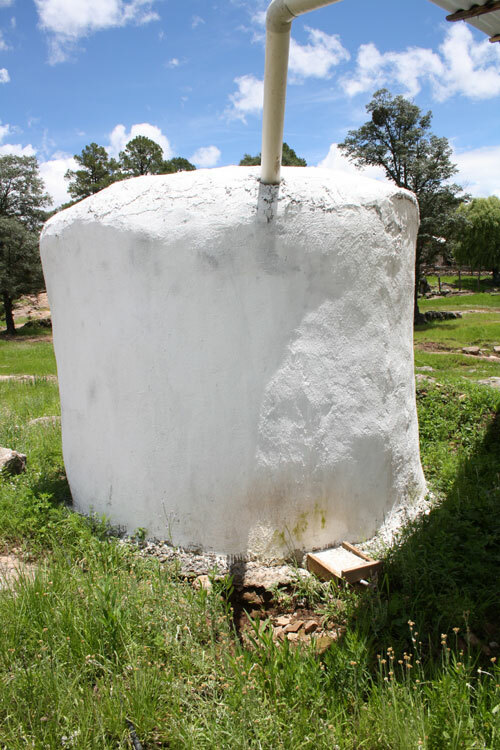 To remedy this situation, over fifty cisterns were built between 2009 and 2012 in the indigenous communities of the Sierra Tarahumara. 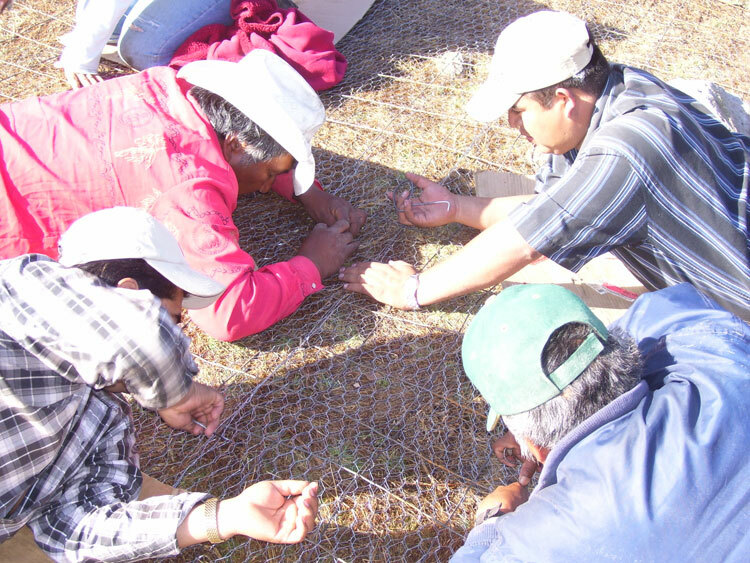 The first was - with the financial support of Kórima e.V. 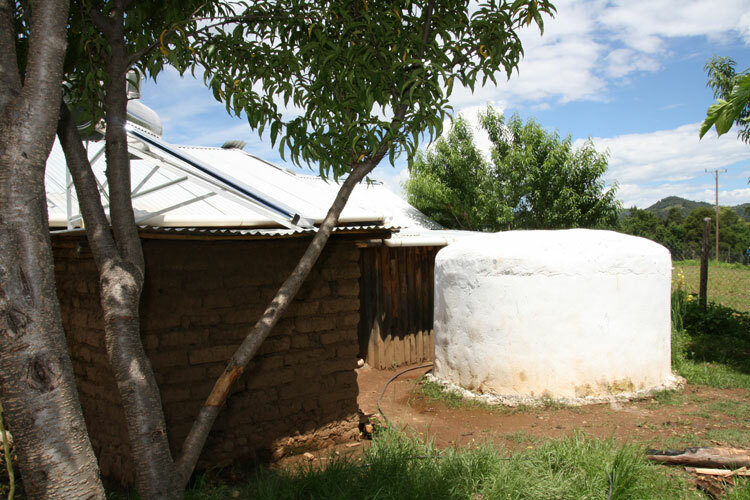 - on the site of the women’s cooperative MITYTAC in Baborigame, followed by a series of further cisterns in the neighboring communities. 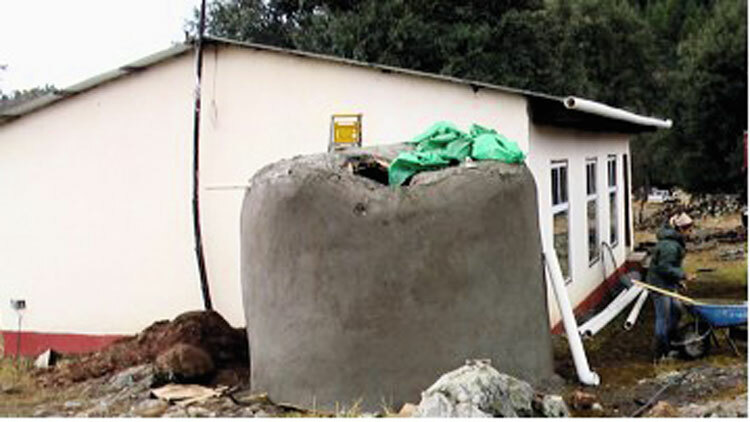 The collection of rainwater is less complex than the drilling of wells. 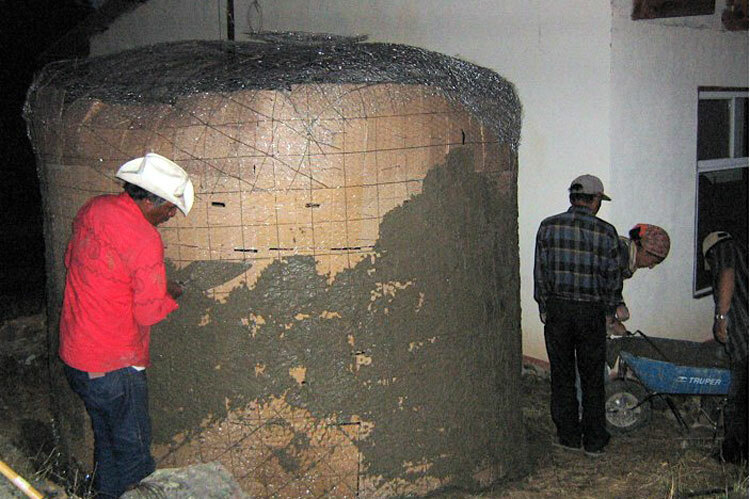 A simple technique was deliberately used, so that the workers from the indigenous communities who had participated in such a cistern construction could pass the technology on to others. 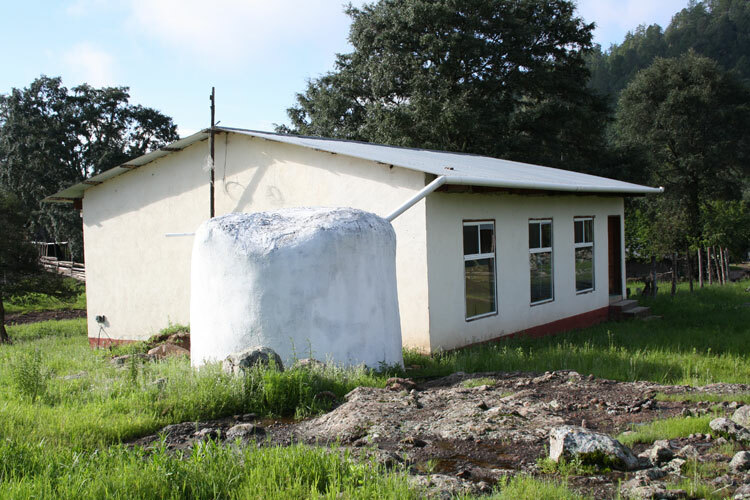 In the meantime, the provision of drinking water has improved significantly.